These photos were taken during the winter solstice- the shortest (and coldest!) day of the year. The early afternoon sunset was so gorgeous! It just so happened this day was the one day I decided to be bold and go bare-legged, I thought I was going to get hypothermia- the things I do for fashion! These are so beautiful! Love that skirt! Hope you feel better! 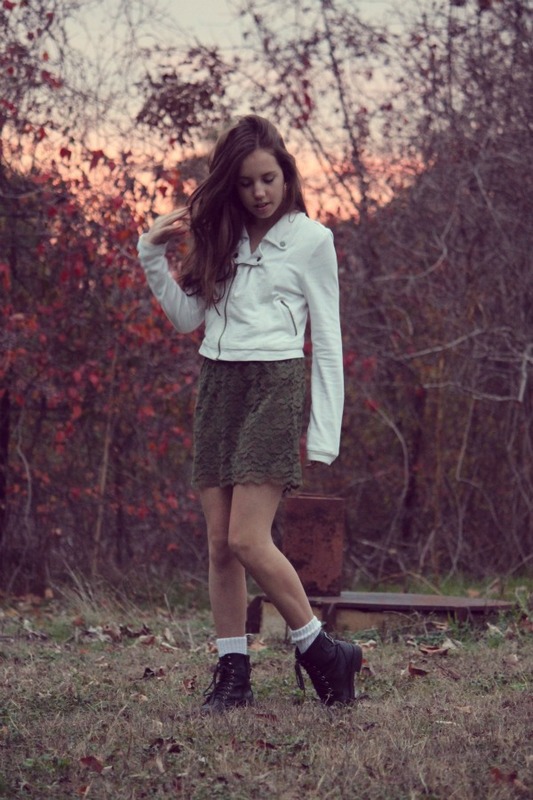 Your outfit is so pretty, I like your jacket and skirt :) And the sunset looks so nice in these photos. I am loving that skirt so very much! Oh dear, I'm so sorry you've been ill. I hope you get well soon! These photos are gorgeous. 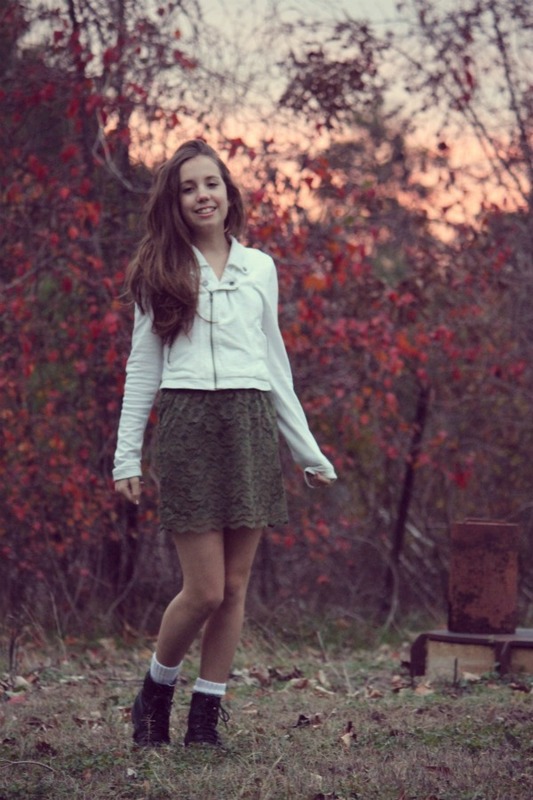 Your outfits, the lighting, it's so so pretty :) Thanks for sharing!